Among them are employees of federal agencies ranging from the FBI, to the IRS, to the TSA. Larry Bugett, a Transportation Security Officer with TSA and Executive Vice President of American Federation of Government Employees (AGFE) Local 0556; Sabeen Perwaiz, Executive Director, Florida Nonprofit Alliance; and Mike Binder, Faculty Director of UNF’s Public Opinion Research Lab, joined us to take a closer look at the shutdown’s local impact and what’s being done to assist those affected by it. 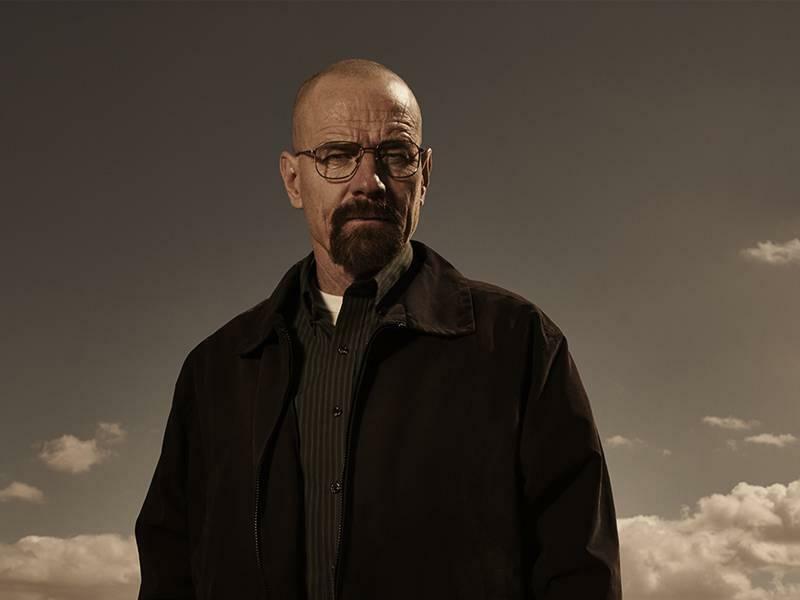 Acclaimed actor, writer, director and producer Bryan Cranston has performed in dozens of roles over the years. He’s most well-known for his iconic turn as meth dealer Walter White in AMC’s classic series Breaking Bad. Cranston is speaking in Jacksonville next week at the Florida Forum Speaker Series. It’s produced by the Women’s Board of Wolfson Children’s Hospital. He joined us to tell us more about it. 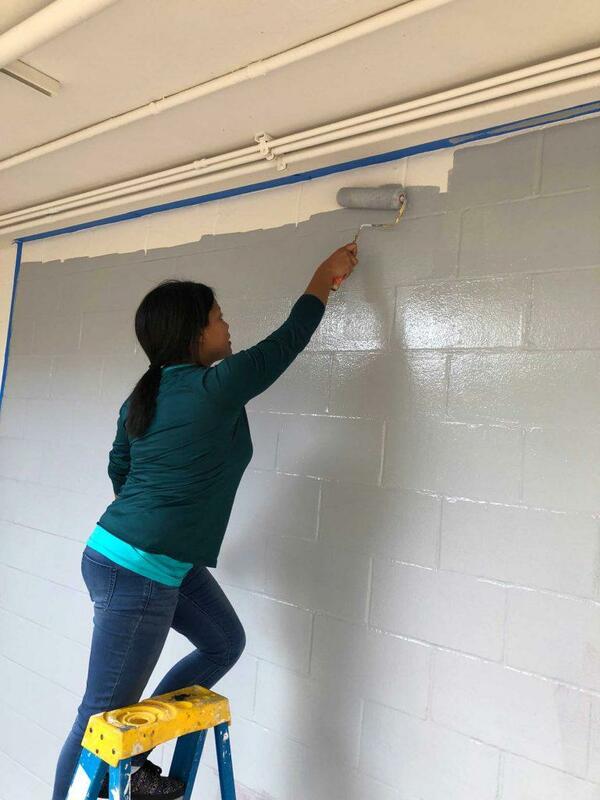 Generation WORKS is a citywide day of service in which everyday citizens come together to help improve Jacksonville throught a slew of community projects. Stacy Ellison, Director of Operations and Programming for Generation W, joined us with more information.